Our favourite strong iconic woman, Frida Kahlo's influence will never fade. 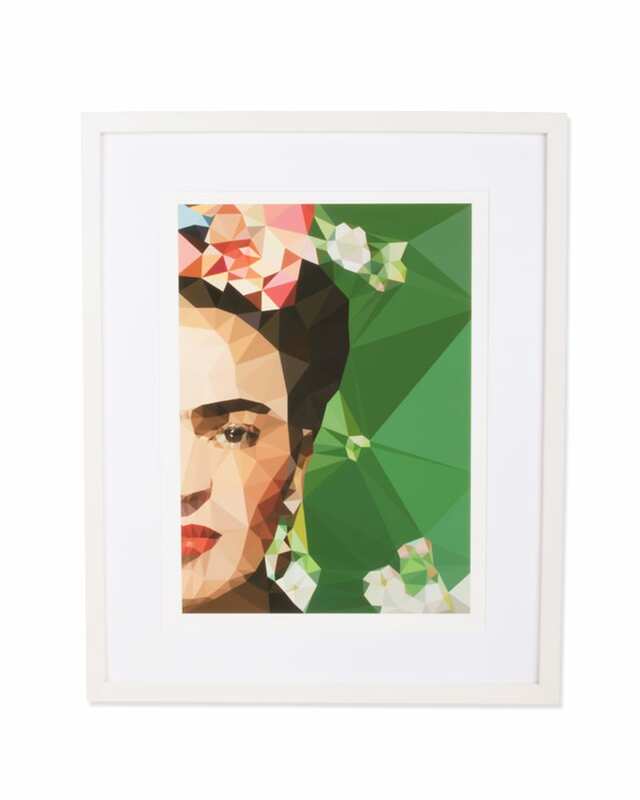 This gorgeous geometric print of the Mexican Queen is printed on 210gsm acid free archival paper with a small white border. This print is a perfect gift for the inspirational person in your life. Viva Frida! Oklahoma in Milton Keynes, United Kingdom.